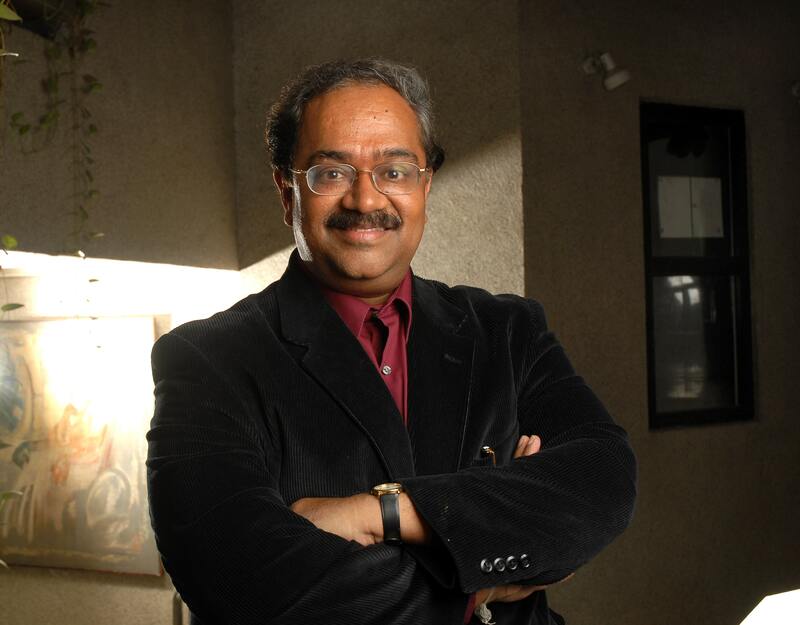 The Atal Innovation Mission (AIM) is a flagship initiative of the Prime Minister of India, set up by NITI Aayog to promote innovation and entrepreneurship across the length and breadth of the country, says R Ramanan, Mission Director – ATAL Innovation Mission, NITI Aayog, Government of India, in an interview with Rajbala of Elets News Network (ENN). Technological innovations play an important role in fostering productivity gains and economic growth. What sort of innovation model do we need to adopt for inclusive growth in the country? Technology is evolving rapidly in multiple areas including software, Robotics, Artificial Intelligence, Mobility, Inter of Things, Augmented and Virtual Reality, Cloud services, Bitech etc. More importantly they are fusing together to create new application and also creating new disruptive and innovative emerging business models. This is enabling the leveraging of technology to new services, new entrepreneurial ventures in the rural and deprived sections of society by not only empowering them to pursue new livelihoods, improve productivity, but also to access markets that were conventionally thought beyond their reach. For instance, cloud services can enable people in villages and hilly districts to access the country or even global markets for their farm produce or export of their handicrafts and thus can change their economic status as well as integration into society. There is a huge opportunity therefore in leveraging technology for inclusive growth both from an economic perspective as well as from a social impact perspective. 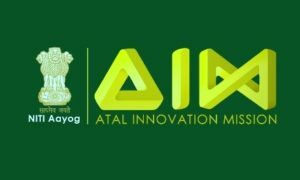 The Atal Innovation Mission (AIM) is a flagship initiative of the PM of India, set up by NITI Aayog to promote innovation and entrepreneurship across the length and breadth of the country. AIM is also envisaged as an umbrella innovation organisation that would play an instrumental role in alignment of innovation policies between central, state and sectoral innovation schemes, incentivising establishment of an ecosystem of innovation and entrepreneurship at various levels higher secondary schools, science, engineering and higher academic institutions, and SME industry / corporate levels. To foster curiosity, creativity and imaginations in young minds, Atal Tinkering Laboratories were established by AIM. What are the features of ATL? At the school level, AIM is setting up Atal Tinkering Labs (ATL) in schools across all 700+ districts across the country. These ATLs are dedicated innovation workspaces of 1,000-1,500 square feet where latest technologies like 3D Printers, Robotics, Internet of Things (IOT), Miniaturised electronics do it yourself kits are installed using a grant of Rs 20 Lakhs from the government so that students from Grade VI to Grade XII can tinker with these technologies and learn to create innovative solutions using these technologies, thereby creating a problem solving, innovative mind set within thousands of students across the country. To date, 941 schools have already been selected for ATL. Additionally it is expected that over 2000 schools would have been selected for ATL Grants before the end of this financial year. Every school would have an ATL In charge appointed by the school as well as mentors associated to mentor the ATL students. Over 600+ ATL in charges have received training through AIM and its partners. 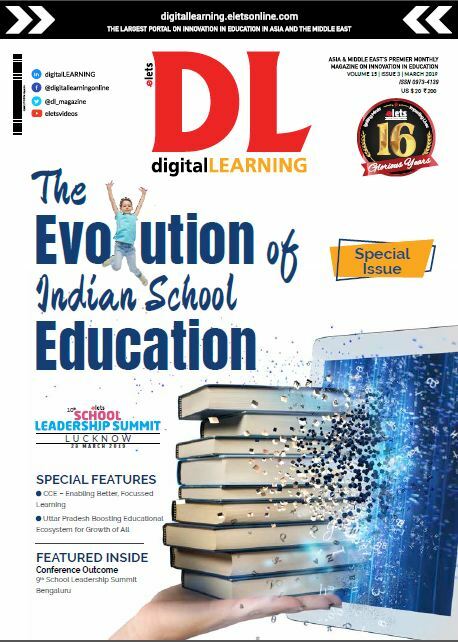 AICTE is partnering with AIM to ensure that the closest universities to a school can also mentor ATL students. Recently the ATAL Tinkering Marathon was held in which an estimated 30000+ students have participated and 650+ of the best innovation entries have been submitted in which the Top 100 innovation entries are being showcased in the Atal Tinkering Summit to be held in New Delhi in early 2018, and the Top 30 of these innovations will receive special recognition. What are the plans to scale-up support and re-enable to establish incubation centres under AIM? At the university, SME and Corporate industry levels, AIM is setting up world-class Atal Incubators (AICs) that would trigger and enable successful growth of sustainable startups in every sector /state of the country, thereby promoting entrepreneurs and job creators in the country addressing both commercial and social entrepreneurship opportunities in India and applicable globally. AIM is also providing scale up support to existing incubators for scaling up their operations. AIM is providing a grant of up to Rs 10 crores to successful applicants for setting up Greenfield incubators or scaling up existing ones. The idea is that every one of the 110 named smart cities and the top 5-10 educational / industrial institutions of every State should aspire to have a world class incubator that will provide the youth / startup communities in the universities / industries opportunity to create new startups. Again here, scale up with the help of other ministries / states / sectors / public sector organizations would be crucial to create thousands of job creators in India. How can we strengthen entrepreneurship and create more skilling opportunities in the country? 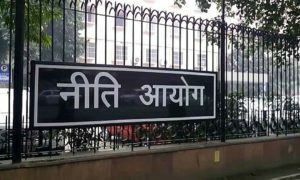 To promote specific product innovations with social / economic impact, AIM will be launching Atal Vikas Challenges / Atal Grand Challenges in specific areas / sectors of national importance such as Affordable Housing, Rural Microfinance Fintech innovations, Universal drinking water, Swaach Bharat / Swaasth Bharat using Robotics / IOT technologies, Renewal and Clean Energy, Universal Drinking water, Augmented and Virtual reality based distance Education, Battery Technologies etc.. The successful applicants will get a grant of up to Rs 1 crore for Atal Vikas Challenges and up to Rs 30 crores for Atal Grand Challenges. participating in the same with high quality presentations on the same. 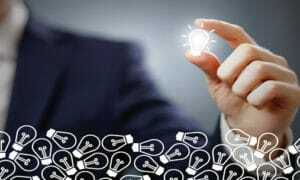 Share the initiatives and schemes introduced under Atal Innovation Mission? In addition to the above mentioned schemes, to enable a supporting ecosystem of innovation, AIM is setting up one of the largest Mentoring networks in India called Mentor India from the professional and industry community who can help mentor students at Atal Tinkering Labs and AIC Incubators / startups. Over 4,000+ mentors have already registered and they will be allocated to various ATLs / AICs. Also a number of corporate / MNC organizations have volunteered to adopt ATLs/AICs in their vicinities to ensure close mentoring and success of these initiatives. We will be launching new initiatives like mobile Atal Tinkering Labs, ATL Community Tinkering Labs to enable access to these labs to greater number of students and schools in rural areas during the coming year.